A modern twist on traditional Japanese cuisine, well-grounded in the fundamentals (kihon) of the art of Japanese cooking: FRESH fish and immaculate preparation. Bringing Little Tokyo to Long Beach. We slowly cook our soup for 16 hours until it's perfect to serve. We add soft slices of chashu pork, marinated soft-boiled egg, and other vegetables with the right amount of seasoning to complement the noodles and the broth. Choose your favorite from our three flavor offerings: Original Tonkotsu, Shoyu or Miso. 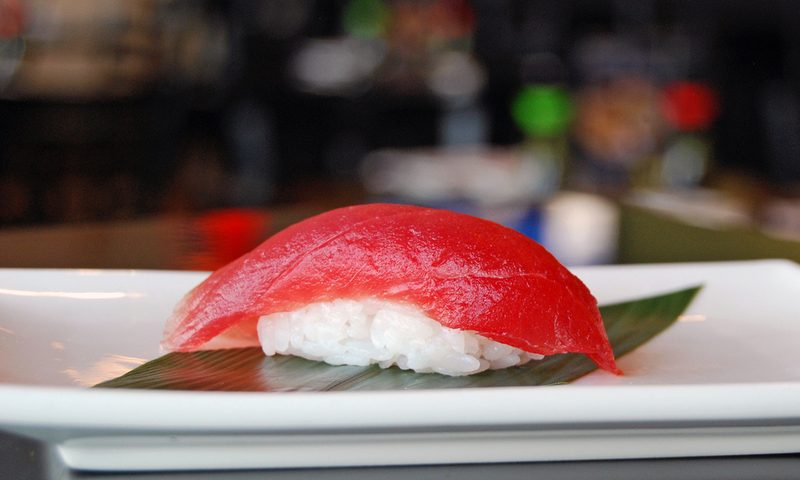 The core of beautiful sushi is the fish and the rice. When eating sushi, think of the fish and the rice. Can you taste the quality of the fish, the freshness? Is the fish coming from the right region of the world during the right time of the year? Is it prepared and filleted at proper time before serving? The rice must also receive the proper amount of attention to detail. Is the density of the rice perfect; or does it fall apart when holding it with chopsticks? Does rice have the right amount of salt, sugar, and vinegar? It takes years of dedication, thought, and practice to master these fundamentals. When a sushi restaurant cannot meet these standards, they will resort to covering up the true essence of the sushi with multitudes of sauces, smashing together various fishes and ingredients, hoping to distract the customer from its true taste and lack of attention to detail. We believe in the fundamentals 'kihon' of good sushi - use high quality ingredients choreographed with beautifully prepared fish and rice. Never hide the true essence of sushi with too much sauce. 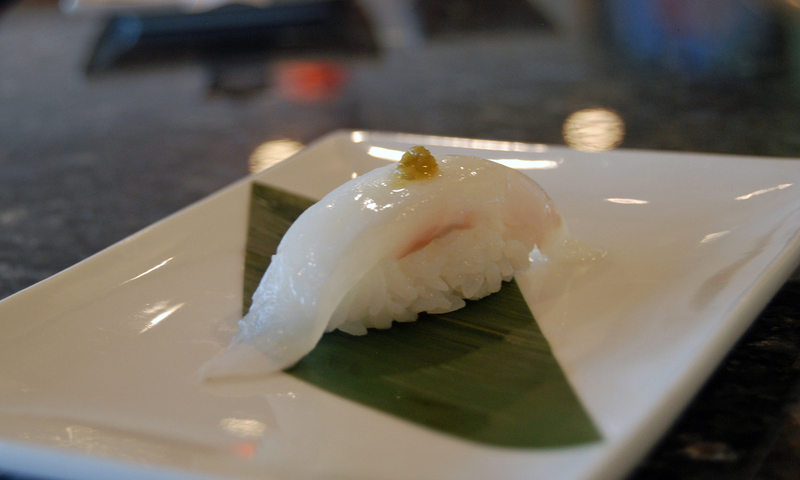 Pay attention to the core of beautiful sushi - the fish and the rice. In the tradition of Japanese pubs 'izakaya', we offer small cold and hot dishes that are meant to be shared with friends and families. 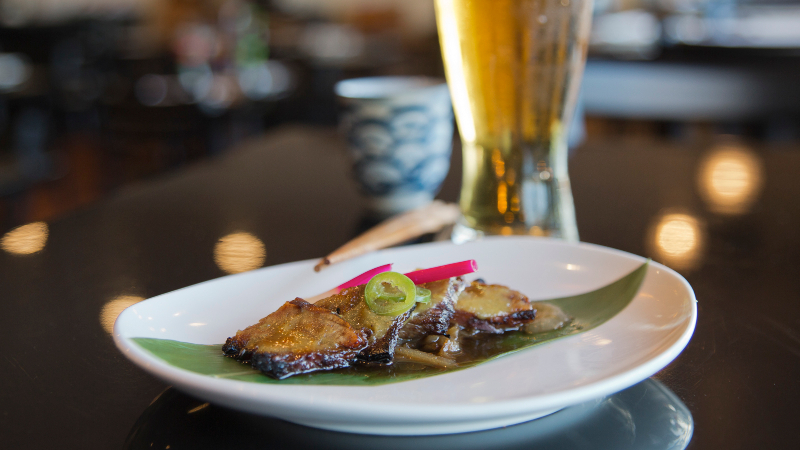 Sit down and relax; enjoy a sake or a beer while tasting our various dishes. We know you will find a favorite or two.